PCL3 – Phosphorus Trichloride is a chemical formula of phosphorus and chlorine. The shape of PCL3 is Trigonal Pyramidal. It is toxic and corrosive chemical. There are also some exposure limits for this chemical, which is set by the government of America. Thus, it is proved that PCL3 is risky and a dangerous chemical. 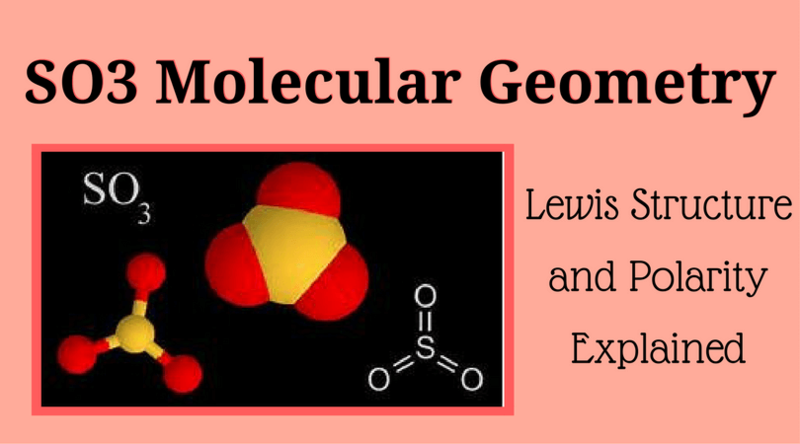 In this article, I will show you the molecule equations of PCL3. 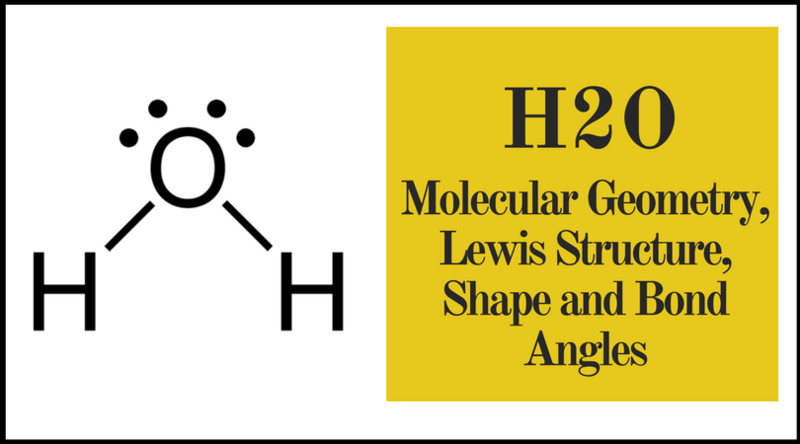 So, if you love Geometry of Molecules and want to learn about this chemical by its roots, stay tuned and read further. Is PCL3 Polar or Nonpolar? Before starting any complicated explanations, let’s start with the basics. 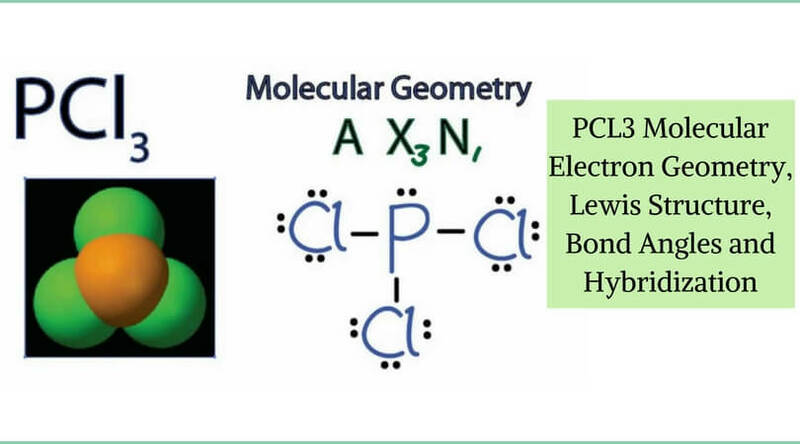 Here is the molecular geometry of PCL3. 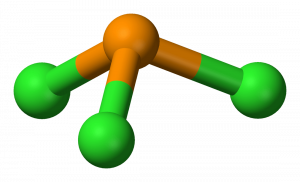 There are two dimensions of Phosphorus Trichloride. One aspect contains electron and the second dimension includes the bonds. Here one thing we all should keep in mind that even if we have a composition, that doesn’t mean that we can get the shape of it. 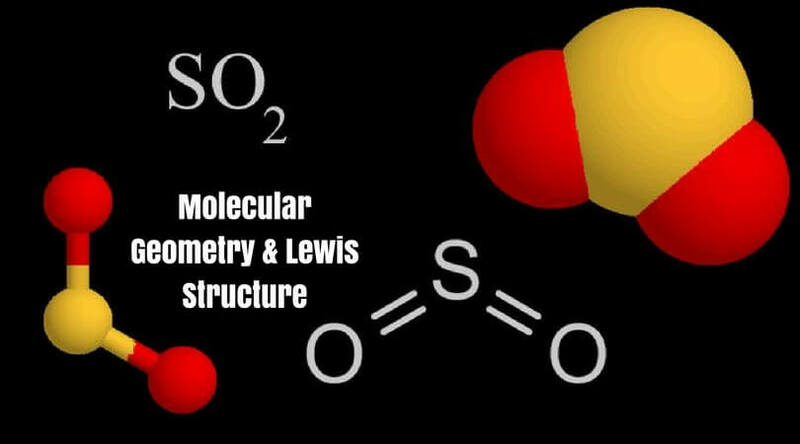 To find out any shape, we have to take help of the VSEPR theory, which is also known as Valence Shell Electron Pair Repulsion theory. The outer atoms and the lone pair of electrons are not attracted to each other. This situation can help us to get a three-dimensional shape, which is helpful using the AX Notion method. If you consider the AXN method, the A should be found as the central phosphorus atom, and the X is the number of particles attached to it. 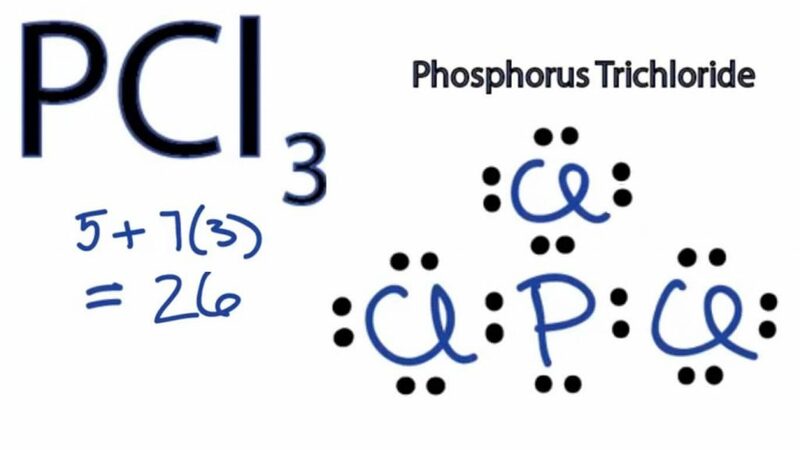 As there are three chlorines connected to the central phosphorus atom, it will be X3. The rest one is N. N is the total number of the lone pair of electrons, which is not at all bound by any other bonds. Considering the formula of PCL3, such lone pair of electrons is only one. So, after evaluating AXN formula of Phosphorus Trichloride, the outcome is A1X3N1 or AX3N. 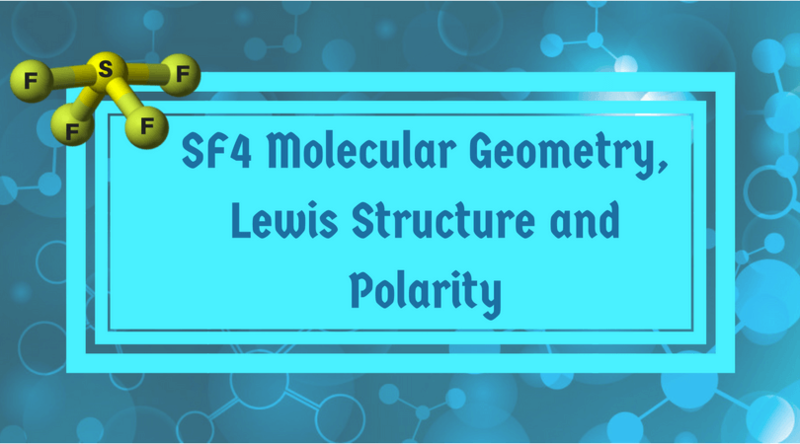 After getting the AX3N, we should look upon that table which can help us to know the molecular geometry of PCL3. As you know, there will be different geometry for each one in the table. We just need to look at them one by one and find out the AX3N. Initially, there will be AX2 to AX3, but we must go down where the AX3N is written. 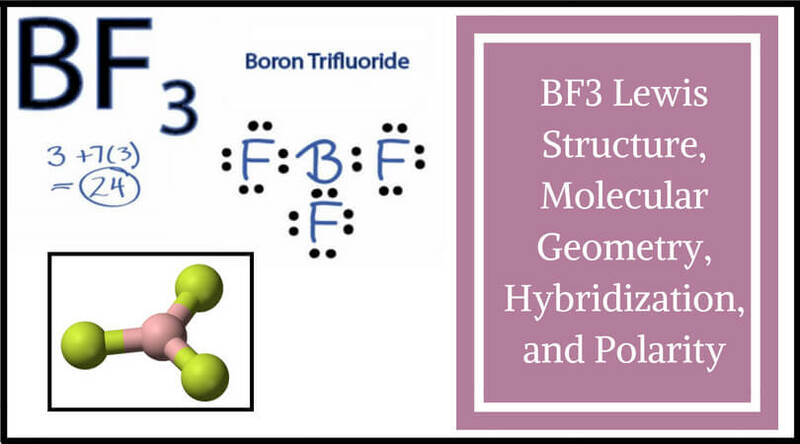 There we will find out that in front of AX3N, the given shape is ‘Trigonal Pyramidal.’ So, the actual shape of Phosphorus Trichloride is Trigonal Pyramidal. So, we have now found out that the AXN method gives us the idea about the bond angles and also inform us about the shape of the molecule. Now, let’s move to the electron geometry of PCL3 and its polarity status. Now we all are clear that the Phosphorus has 5 valence electrons and the chlorine has 7 valence electrons. There are three chlorines, and so the seven must be multiplied with three, which gives the output of 21. Now, this 21 should be added in 5 – the valence electrons of Phosphorus. The final result is 5 + 3(7) = 26. After getting the output of 26 valence electrons, now it’s time to subtract 26 from the highest multiple of 8. And naturally, as the final result is 26, the highest multiple of 8 must not cross 26. So, the number, which is a multiple of 8 and does not pass 26, is 24. The difference is 2, which means that there is one lone pair of 2 electrons on the central phosphorus atom. 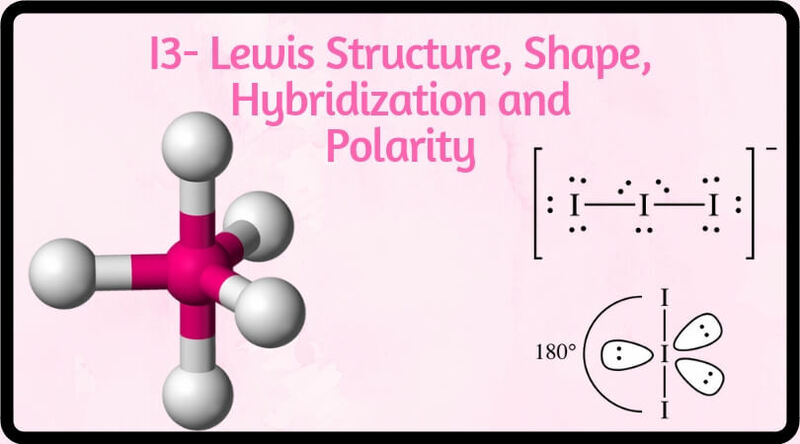 When we examine the Lewis structure of PCL3, we can see that each chlorine atoms have 3 lone pairs and all of them must have 8 electrons around it. These chlorines want to satisfy their oxide requirement, and that is why the geometry for PCL3 is called Trigonal Pyramidal. Many of my students have asked this question; Is this molecule polar or nonpolar? Let’s find out together. As you know, when there is any partial transfer of electron density between two different atoms and if the electronegativity is not equal, then the bonds become ionic. 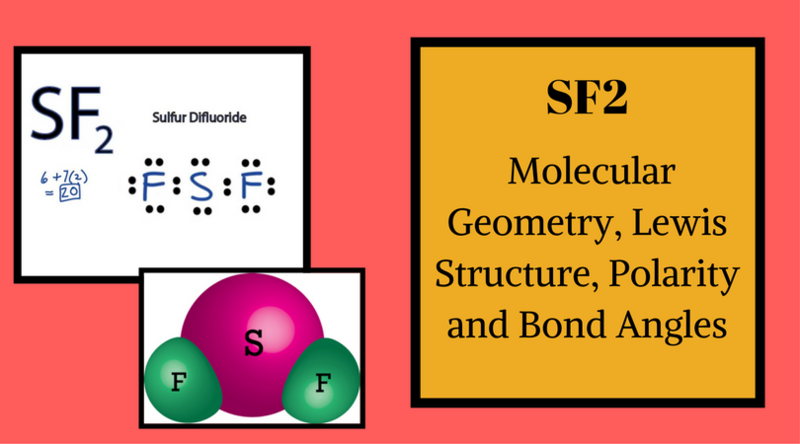 Those bonds which are not at all ionic are known as nonpolar bonds, and all the other bonds are polar. The molecular geometry of PCL3 is trigonal pyramidal with the partial charge distribution on the phosphorus. It is the well-known fact that if there is a vast difference of the electronegativity, there are more chances of polarity. The phosphorus has an electronegativity value of 2.19 and chlorine comes with 3.16. So, the end difference is 0.97, which is quite significant. If the difference is in between 0 to 0.50, then it will be non-polar. But, as the difference is more than 0.5, PCL3 is polar. As discussed, the phosphorus has one lone pair and 3 atoms. So, it has 4 groups in total. That is why the hybridization is S1P3. Just like Phosphorus, if we talk about the chlorine, there are 3 lone pairs attached to the center atom, which is P And, these 3 lone pairs of Chlorine is connected to the single lone pair, which makes them 4. Therefore, the hybridization remains same as it is – SP3. So, that’s all for the Phosphorus Trichloride. I hope I make some sense and you are comfortable with all of these explanations given here. 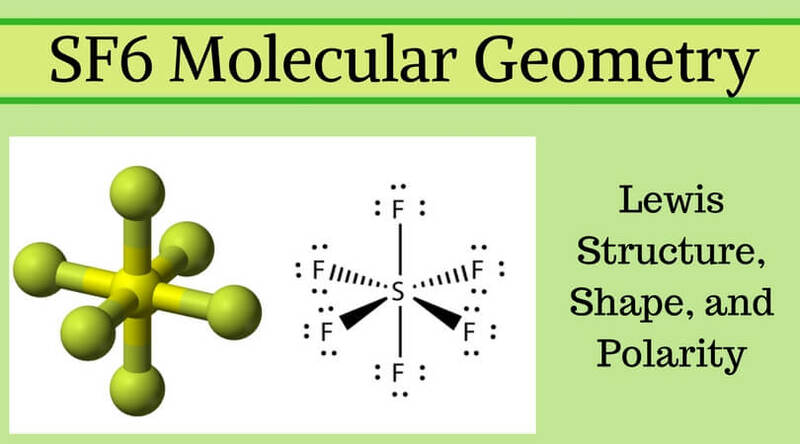 I will keep sharing Geometry of Molecules like this, but till then, stay tuned and keep learning!